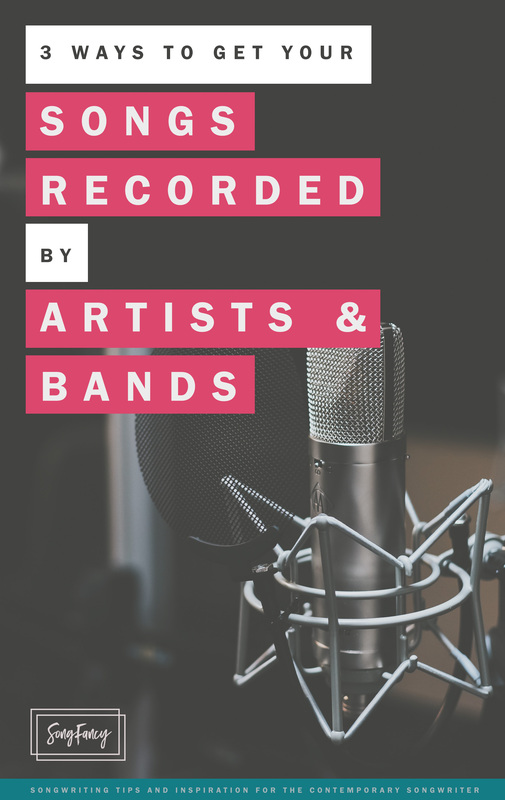 One of the biggest struggles songwriters can have is finding artists to record their material. If your goal is to make an income from your songwriting, then you’ll need to get your music out there. 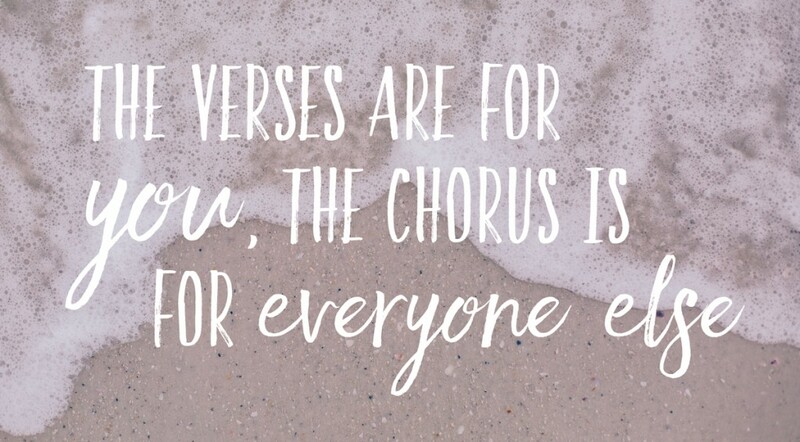 And if you’re not a singer or performer yourself, it’s essential to find people who are, so they can record your material. Here are three surefire ways to start establishing relationships with artists and get your first cuts. These are all great strategies for writers who may not live in a music capitol such as Nashville, NY, or LA. But if course, they’ll work for you wherever you are! Co-writing directly with artists accomplishes a couple different things. First, it starts building your relationship with that artist. The more you get to know and like each other, the more open they’ll be to listening to your material. Even more direct – when you write with an artist of the band, they’re more inclined to cut the song (if they like it well enough) because they had a hand in creating it. It was crafted from their own hands, and that can make it more special than songs they didn’t contribute to. 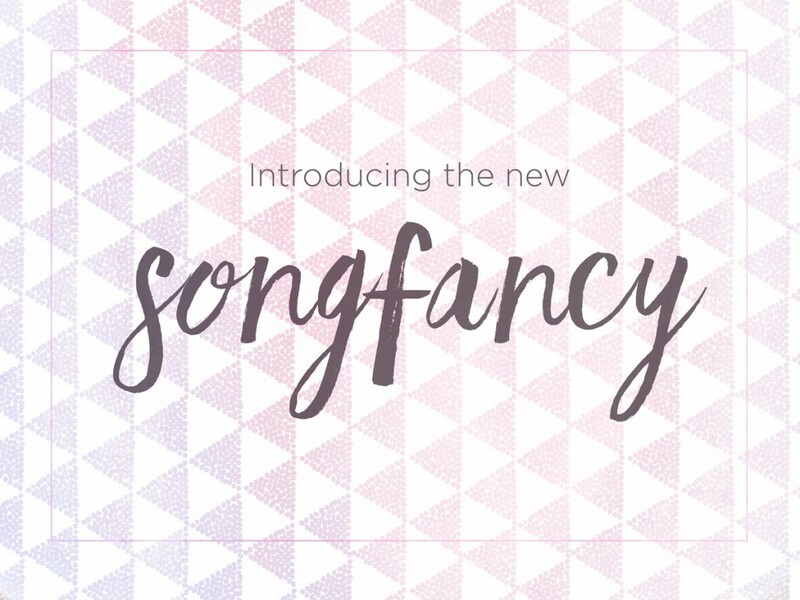 You can purchase subscriptions to “lead sheets” to lean about who’s looking for songs. Lead sheets are listing of artists and producers who are actively looking for songs for their projects. I highly recommend RowFax because I’ve used it for years and have had awesome success pitching songs to indie artists. RowFax has listings from indie labels as well as major labels. Typically, if you don’t know anyone working at one of the major labels, and your pitch is “unsolicited,” chances are your pitch is going to be passed over. It’s just the way it works – don’t take it personally. Major labels have to protect themselves against anyone who might decide to sue them for theft of intellectual property. It’s complicated. You can read more about it here. Even if you don’t have a contact at a major label yet, you can sill get a good feel for who is recording and who is not. Stay on top of who’s coming out with new material. It always behoves songwriters to keep a finger on the pulse of their industry. If garnering success in the music industry is a marathon (and not a sprint), then this one is the Self Transcendence 3100. But putting in the time and effort to build yourself a great rep is priceless. 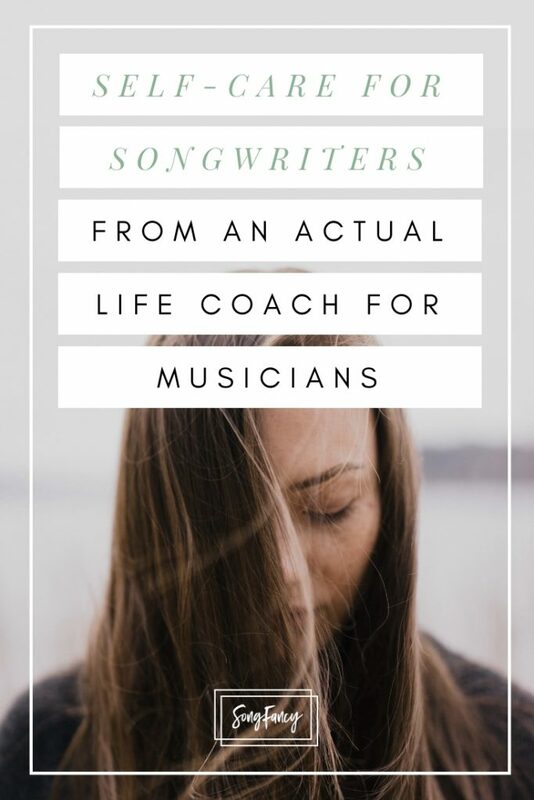 If you want a successful career as a respected, well-liked, and hard working songwriter, you’re going to have to earn it. That – in time – will gain you friendships and contacts through out the music industry. There’s nothing quite like having a good friend who’s been with you from the beginning, who you can rise up with. I’ve been in the process of developing a course all about finding inspiration – sign up to get first access and previews! The goal of this course is to get you coming up with too many ideas to count, writing more songs, and writing songs you absolutely love. If that sounds like you, sign up below and I’ll let you know when it releases!